Maybe the rumor about multiple Android Nexus phones this year is true. 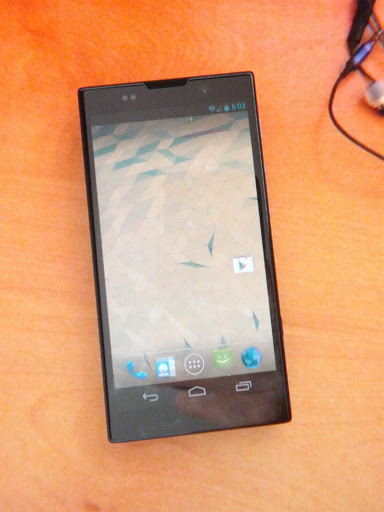 Here is some leaked images of a potential Sony Nexus phone. 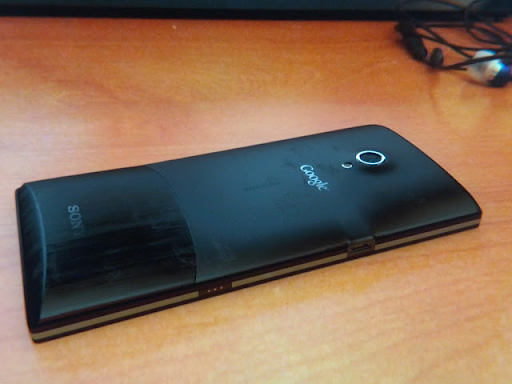 In these images you can clearly see both a Sony and Google logo on the back of the phone. You can also see Googles usual screen buttons on the front. No more info about this mysterious Nexus phone is available at the moment.